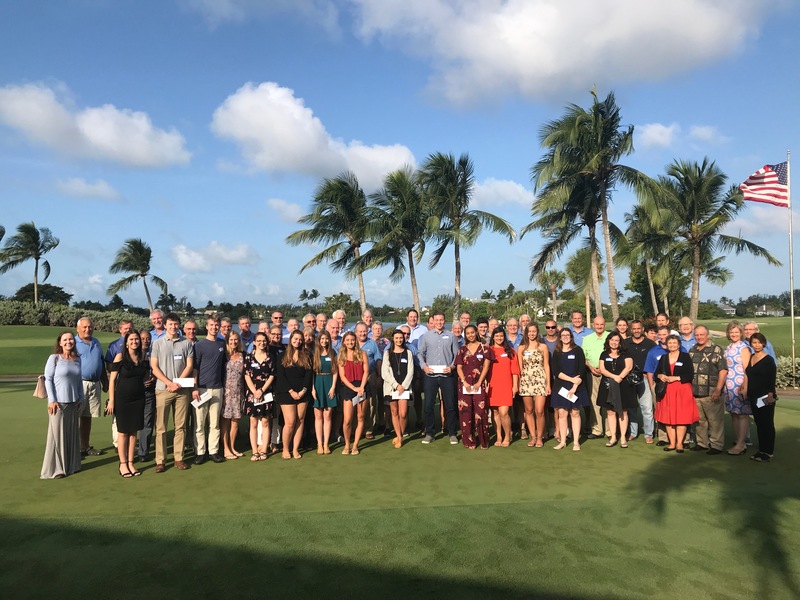 The Sanibel-Captiva Kiwanis Club announced the recipients of its 2018 scholarships recently and hosted scholars and proud parents at their weekly breakfast meeting. A total of 21 recipients were presented with scholarships, including 14 one-year awards and seven multiple year awards. 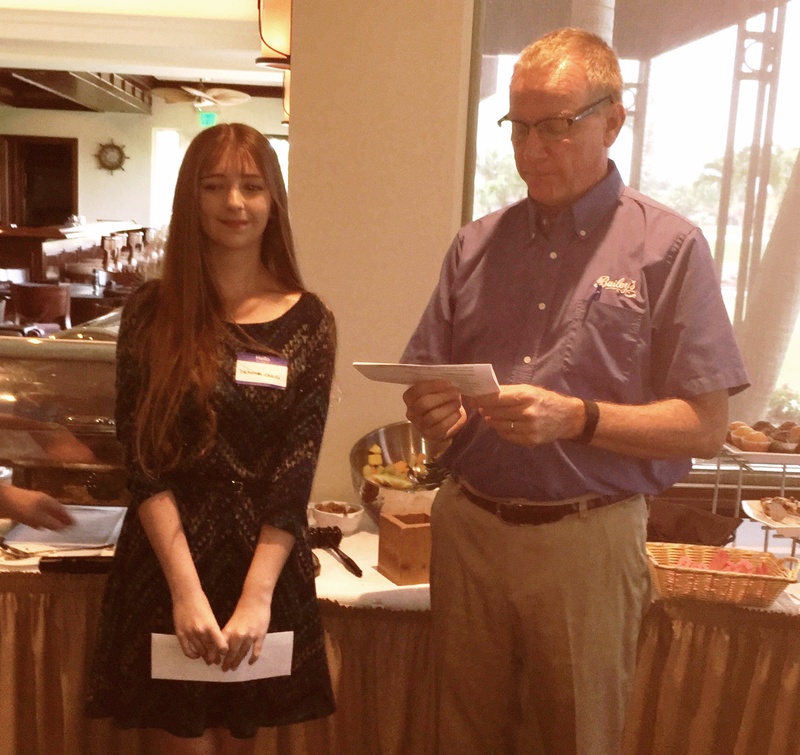 Altogether, the Kiwanis Scholarship Program disbursed a total of $36,000 to students this year. Over the past 10 years, the program has distributed over $350,000 in scholarships. The Kiwanis Scholarship program is one of many educational programs supported by the Kiwanis Foundation, in addition to other community service activities of the Club. Funds to support these activities are raised by the annual Kiwanis Spaghetti Dinner and through sale of the Club’s Diners Delight Restaurant Coupon Books. Deserving students who are residents of Sanibel & Captiva or whose families work on the islands are eligible to apply for scholarship awards. Applications are reviewed and judged by a panel of independent educational professionals located off-island, who have no connection to the applicants in order to assure objectivity. The Scholarship Program is managed by Kiwanians Bill Traum and Chris Heidrick, who take understandable pride in the quality of young people who have participated in the program. This year’s awardees are headed off to 15 different colleges and universities. Among the awards this year, a scholarship was made to honor Club members George Sell who recently passed away. The Kiwanis Club congratulates all of this year’s scholarship recipients and wishes them success in their studies during the coming year.